This collection of cakes are perfect for those looking for a different, unique, quirky or possibly humorous design for their wedding cake. Just about anything is possible! 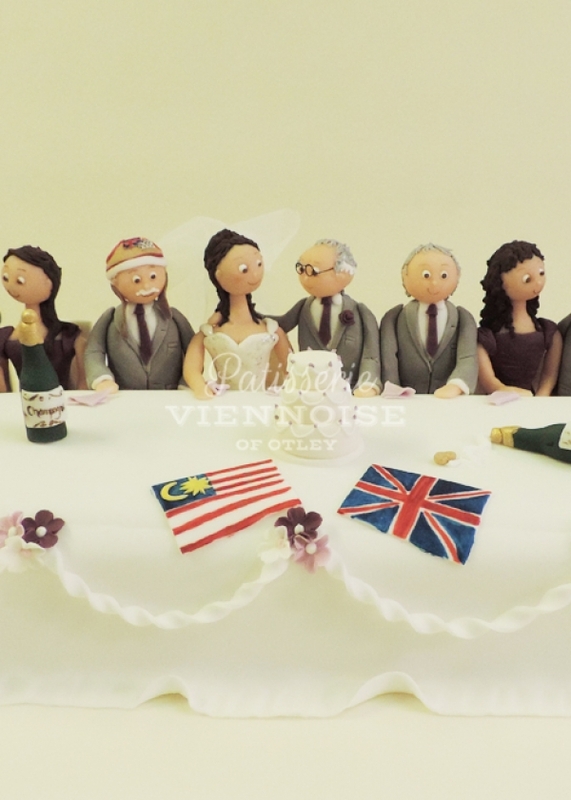 Our Top Table design is one of our best sellers as the characters on the cake are made to look like your actual guests!